We just dropped our latest episode of #TRIBEGOALS. In the NBA we're now midway the season which means All Star Weekend just took place. 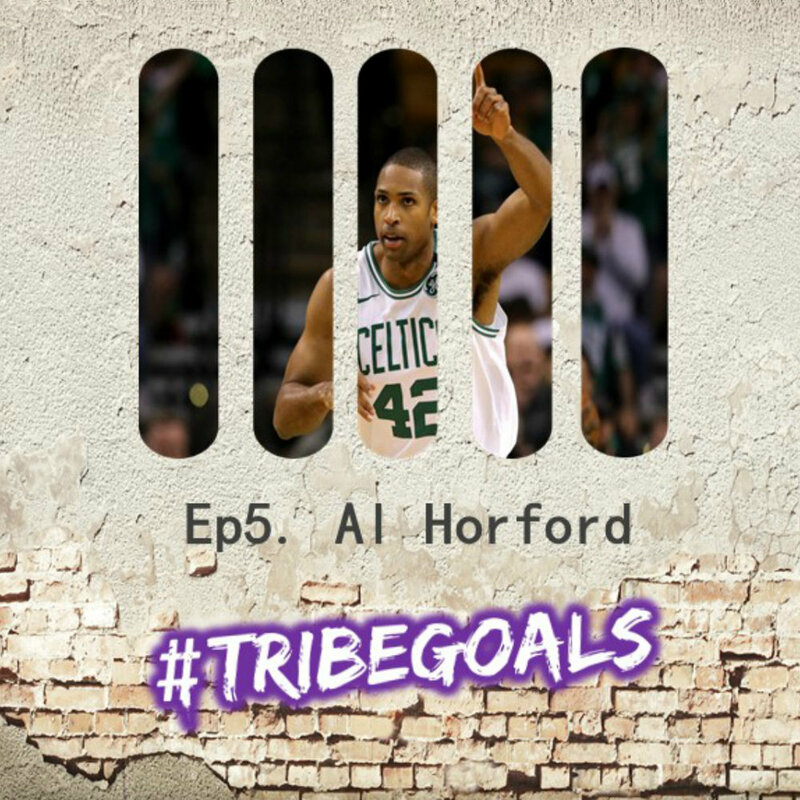 We’re excited to have the chance to discuss with Al Horford of the Boston Celtics a 6 x All Star to talk about his passion to play the game, mastering his position and who has inspired him in his tribe to be as successful as he has been.